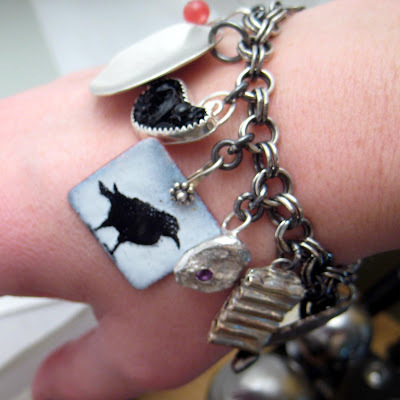 I got my Etsymetal Team charms yesterday and immediately made a charm bracelet with them. I love the way they jingle around my wrist! 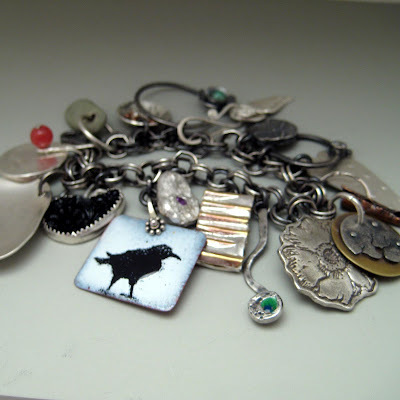 Thanks for all the charms and to Clare at Stamp for all her hard work on coordinating it.